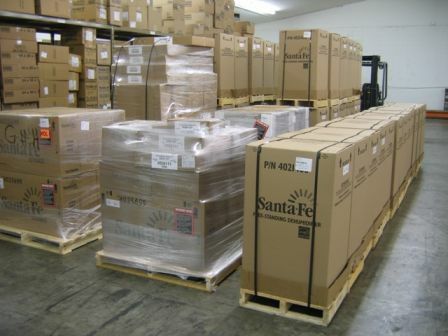 DehumidifierExperts.com is part of a family of specialty websites developed and operated by National Trade Supply, LLC (www.ntsupply.com). All of our sites are designed to serve the construction trade and home improvement markets. We strive to offer the most complete selection of products at the best possible price. In addition, each of our sites are backed by a team of industry experts to insure you get the support you need. 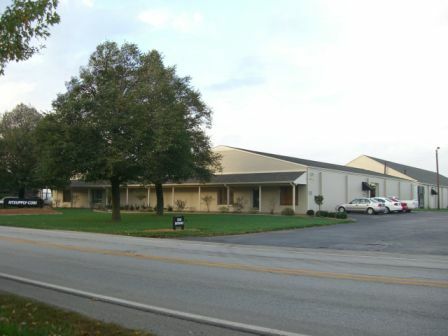 We stock over 90% of the products we sell in our centrally located distribution center in Indianapolis, Indiana. Shopping online has never been safer. All National Trade Supply, LLC sites use Thawte's (www.thawte.com) comprehensive array of technologies so that you never have to worry about credit card safety. Period. Also, our Secure Sockets Layer (SSL) software is the industry standard and among the best software available today for secure online commerce transactions. SSL software encrypts all of your personal information, including credit card information, name, and address, so they cannot be read as the information travels over the internet. National Trade Supply, LLC does not allow any transactions that occur on an insecure connection. For security reasons credit card numbers are transmitted directly to Litle for authorization. National Trade Supply, LLC does not record your credit card number anywhere.